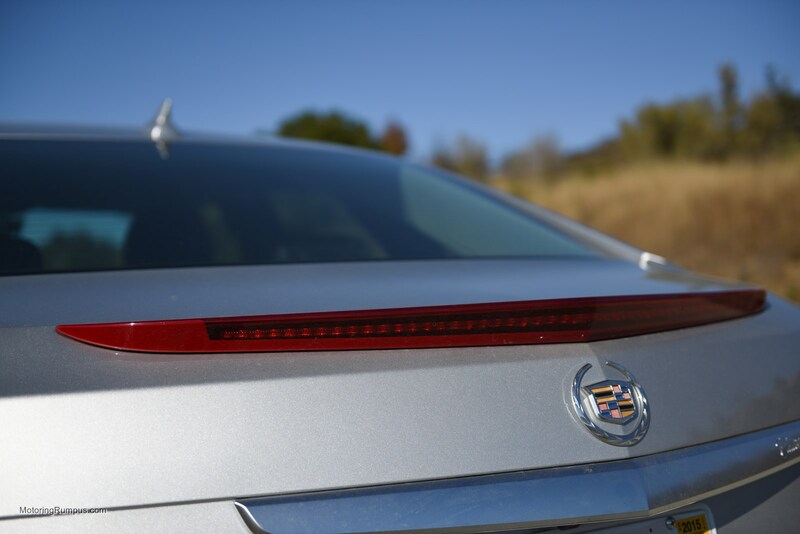 While Cadillac is rumored to have a flagship vehicle in the works, the XTS is currently their largest sedan. 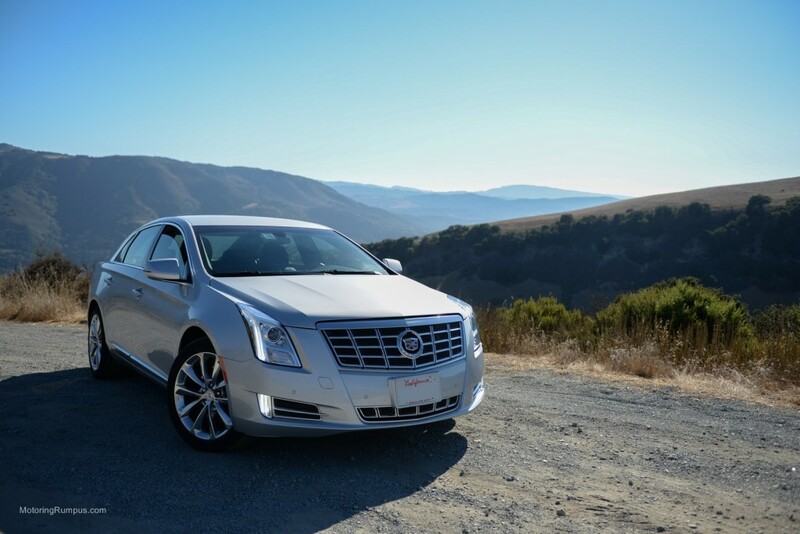 Launched in 2013, the new XTS replaces both the CTS and DTS. 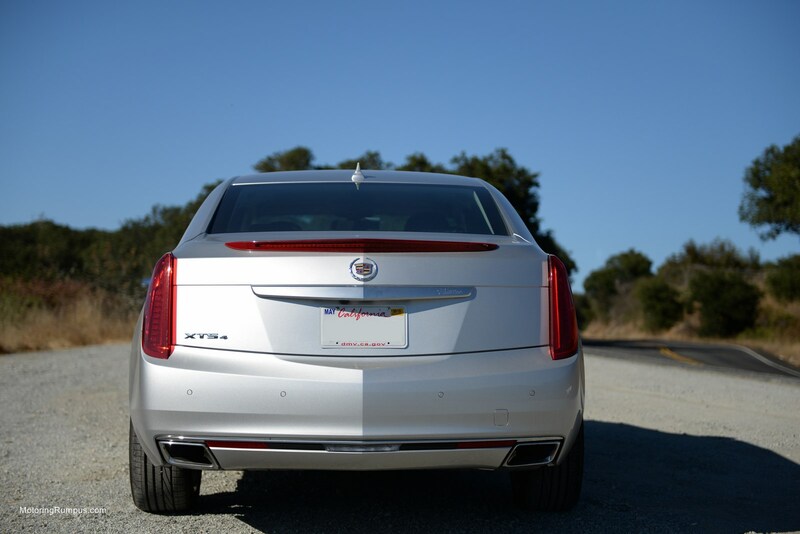 The new design looks great, but now all three Cadillac sedans now look eerily similar. 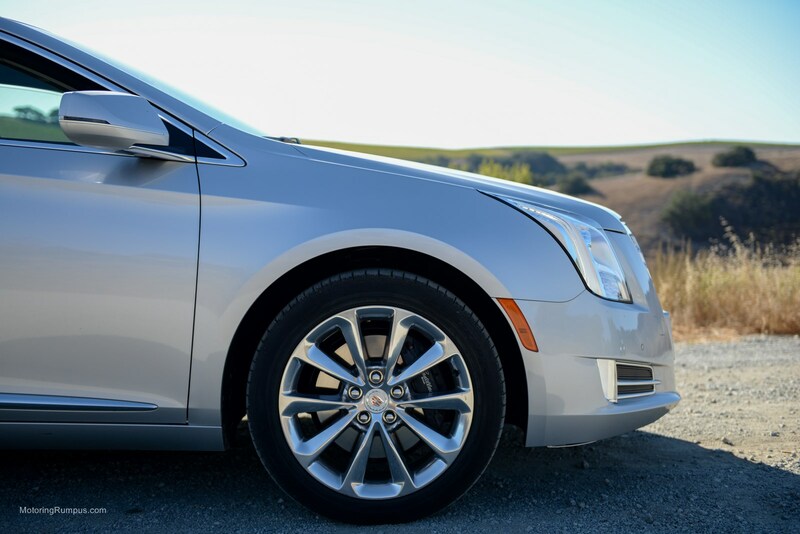 While the rear-wheel drive ATS and CTS sport sedans are smaller and lighter, the front-wheel drive XTS is a full-size luxury cruiser, designed for comfort over performance. 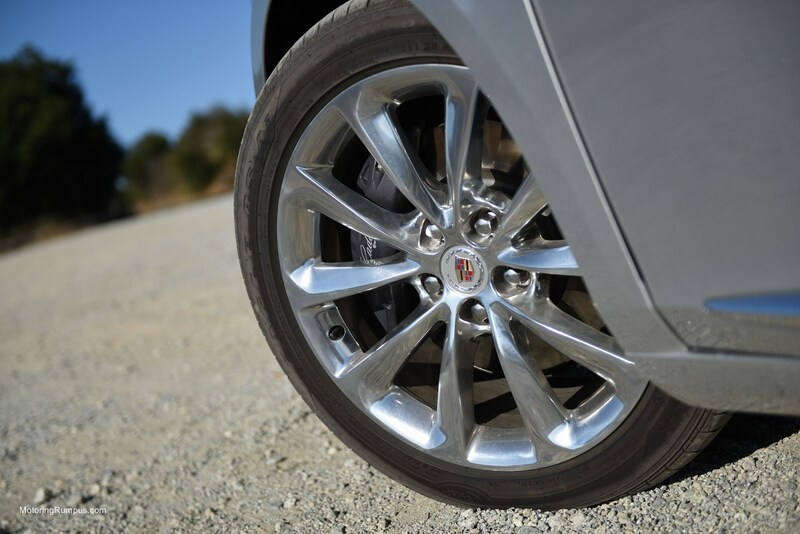 Available all-wheel drive helps, but this large luxury cruiser is not designed for aggressive canyon carving. 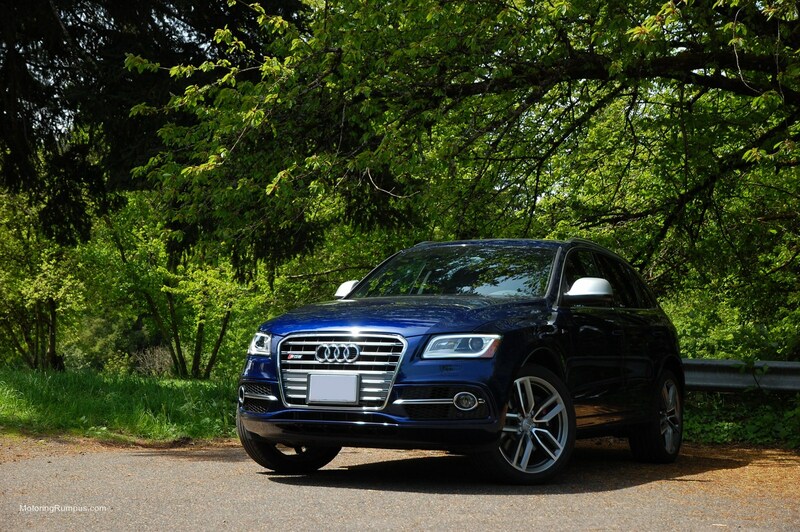 Two different 3.6L V6 engines are available, turbo or non-turbo. 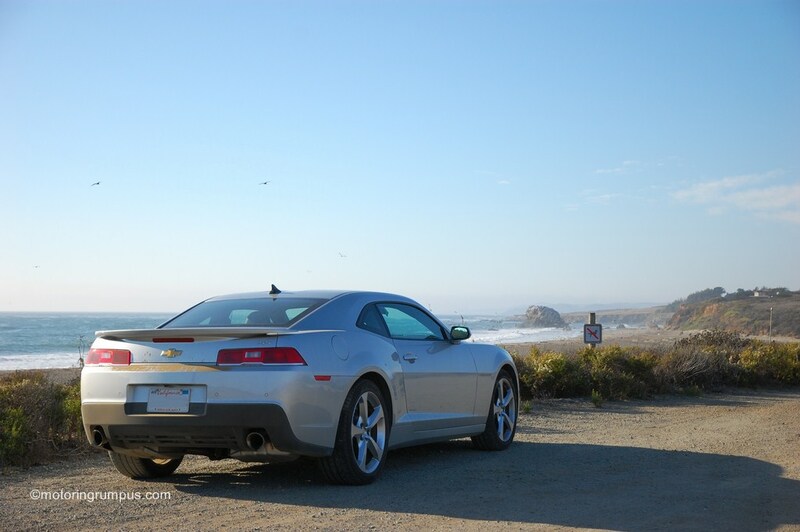 Power delivery is smooth from our 304 horsepower non-turbo car, but felt like it was lacking sufficient grunt. 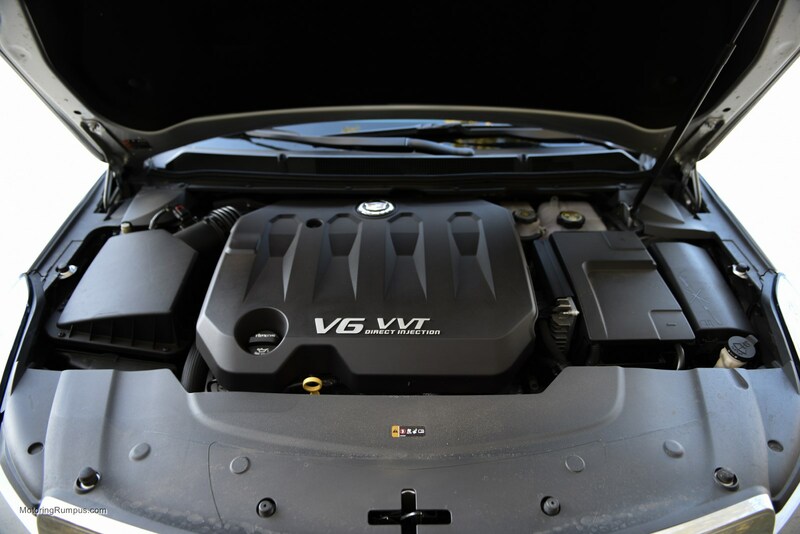 The twin-turbo V6 gets a significant boost to 410 horsepower and 369 lb-ft of torque. 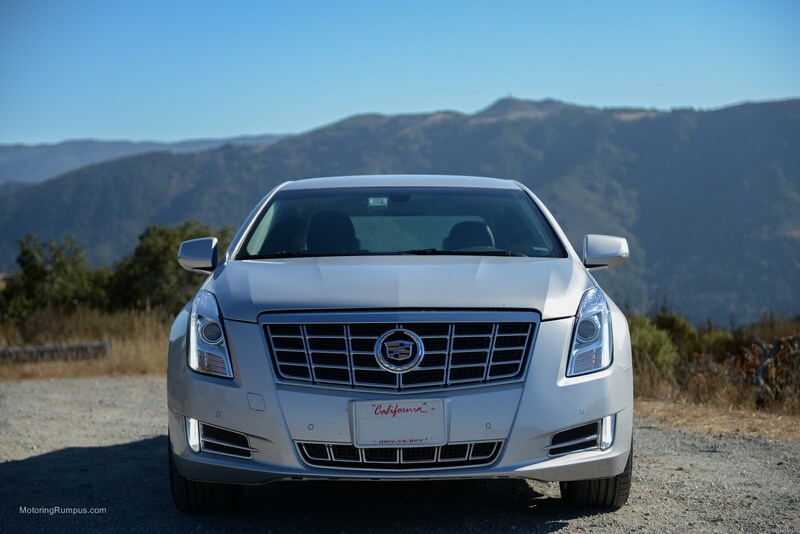 When you are behind the wheel, the XTS hides its size well, and it is easy forget how much mass the engine and brakes are trying to manage. Braking was adequate, but again lacking the aggressive stopping power one might expect, and pedal feel was a little soft. 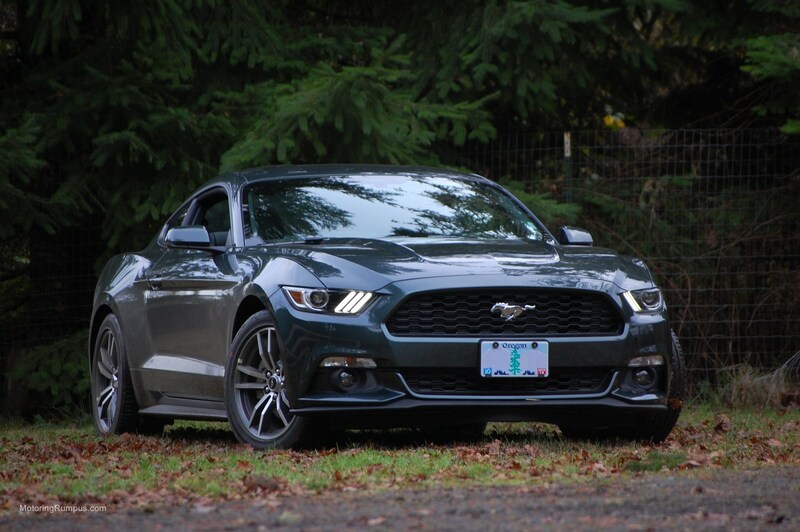 It would require significant upgrades before it could ever be described as sporty, as its 2-ton curb weight just seems to soak up the engine’s best efforts. Perhaps something like the 640 horsepower 6.2L supercharged V8 from the new CTS-V would do a better job? 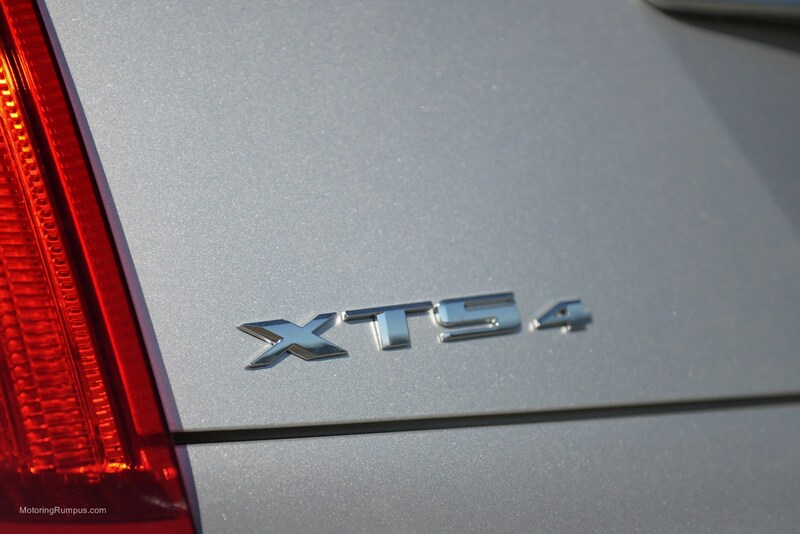 While a Vsport model is available, a full-on XTS-V seems unlikely considering the upgrades it would need to qualify. 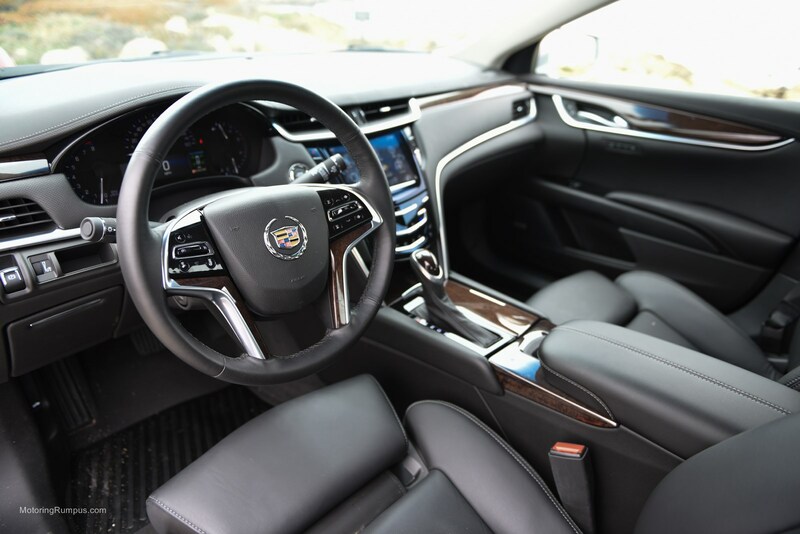 As expected for a luxury sedan, noise was never a problem in the cabin, with only a hint of engine roar coming through on heavy throttle applications. 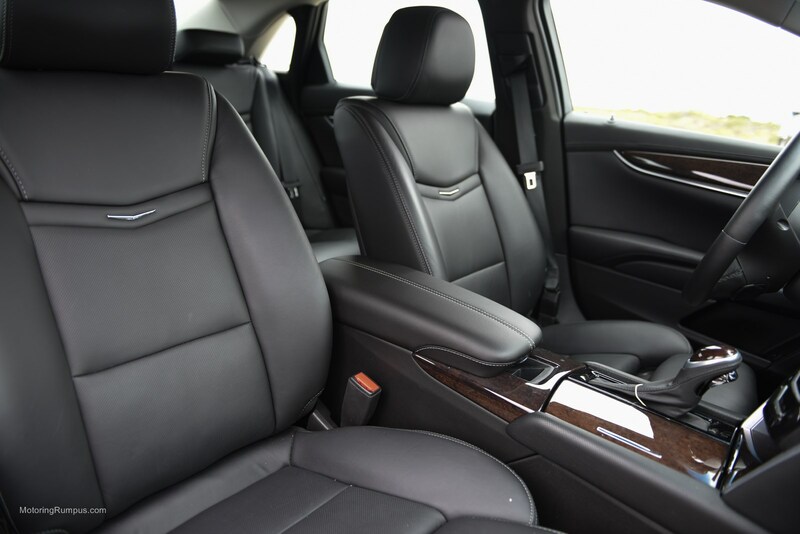 The interior was spacious with premium materials, and the heated and cooled front seats offer plenty of support. Luckily we did not require use of the heated steering wheel, but is a nice feature to have in colder climes. 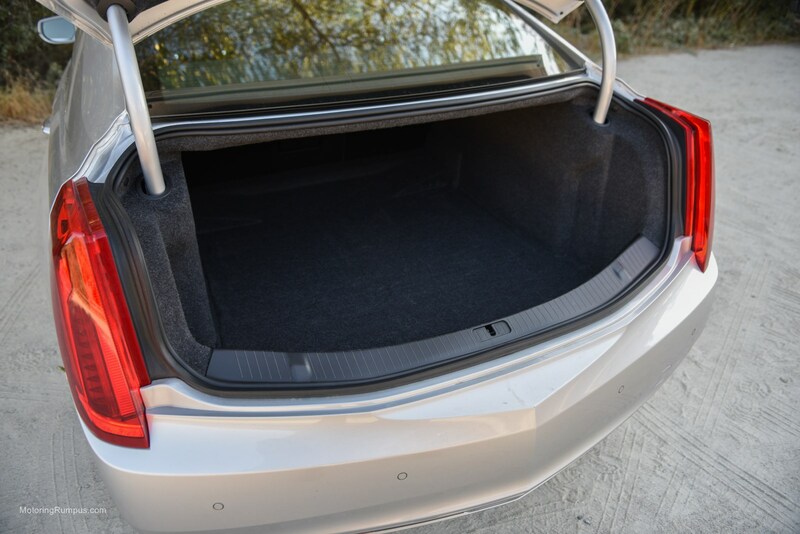 Legroom in the heated (but not cooled) rear seats is enough for most adults, with space for a few more people in the typical Cadillac-sized trunk. 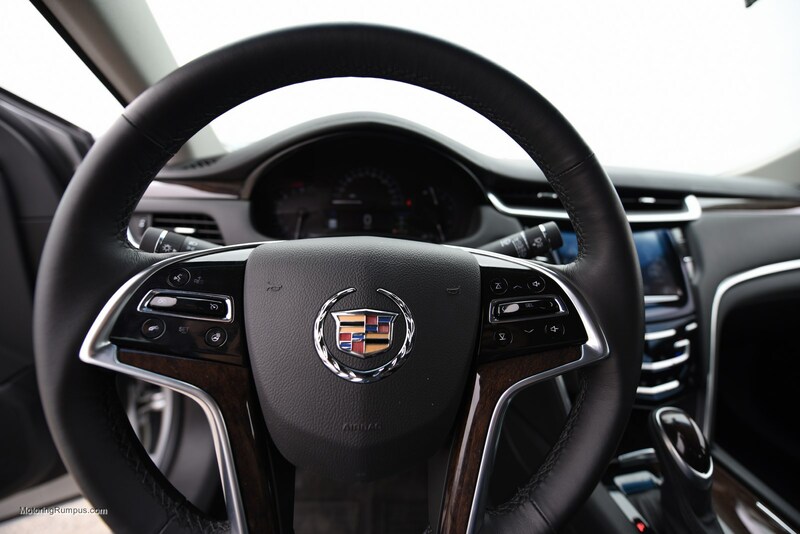 The touch-only interface of the Cadillac User Experience (CUE) lets down the otherwise premium interior. It often requires multiples touches and is slow to respond, and each touch leaves a very visible fingerprint behind on the glossy surface. Proximity sensors can detect when your hand is near and remove unnecessary buttons from the screen when they are not needed. 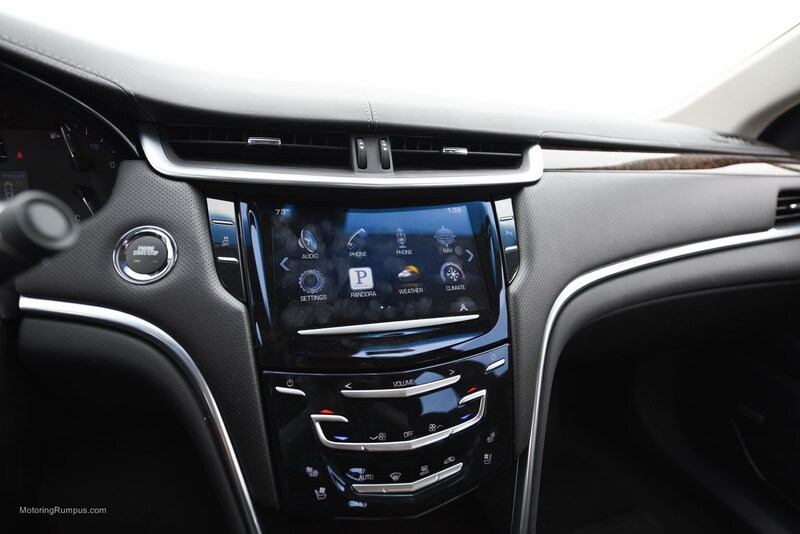 CUE is still a relatively new infotainment system compared to some others out there, and like most newer tech, it is still a few years away from working out all the bugs. 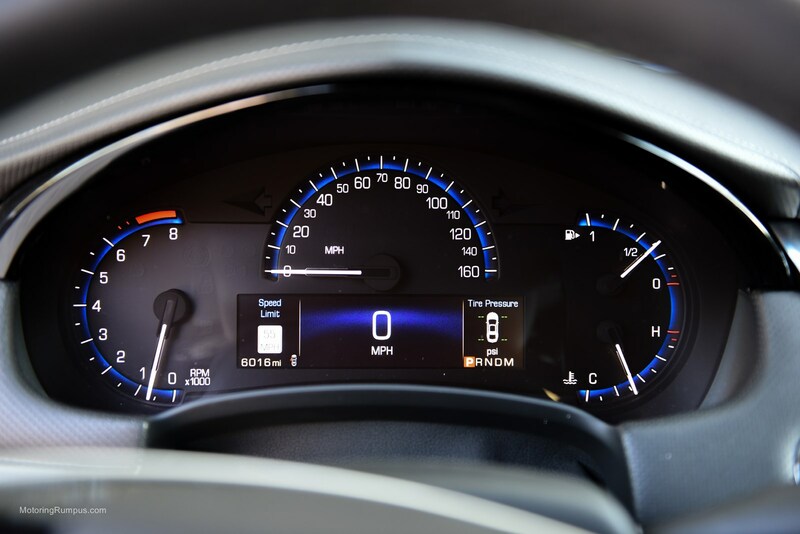 A clear and concise instrument panel offers a configurable display to keep an eye on a few different settings. 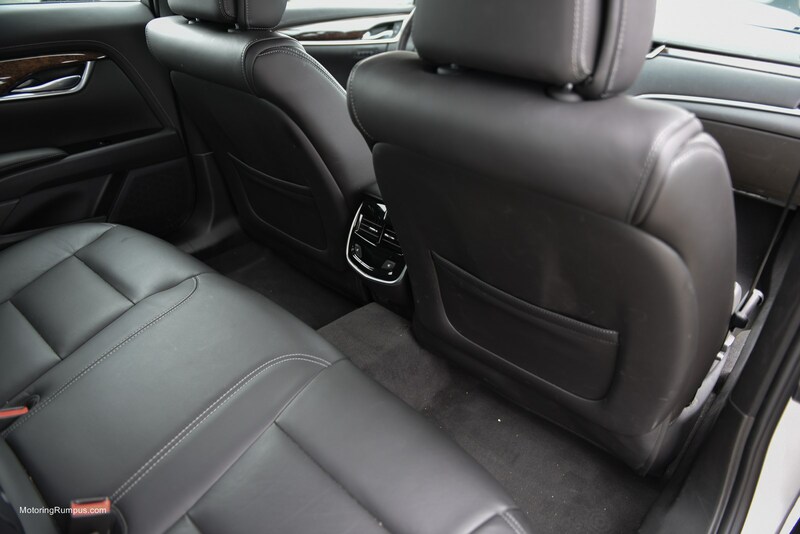 While standard on Platinum trim, the UltraView power sunroof is a $1,450 option our car was missing. 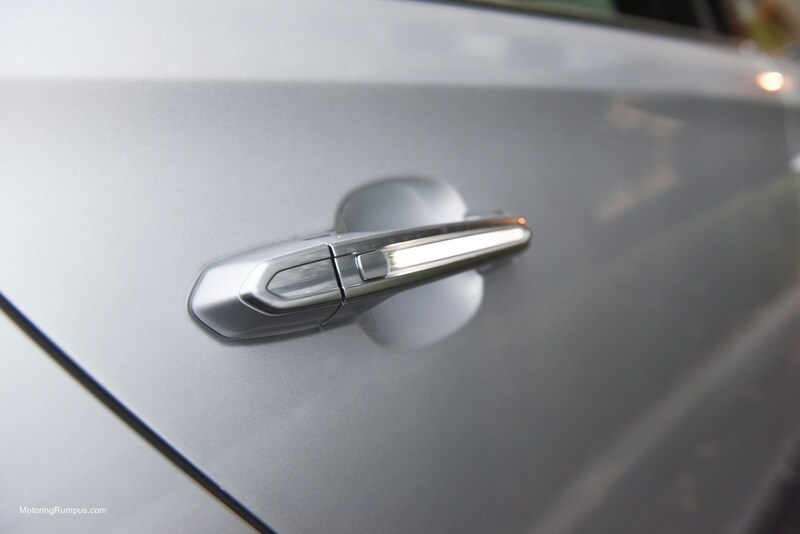 LEDs are all over the car, but the most noteworthy are the illuminated door handles. 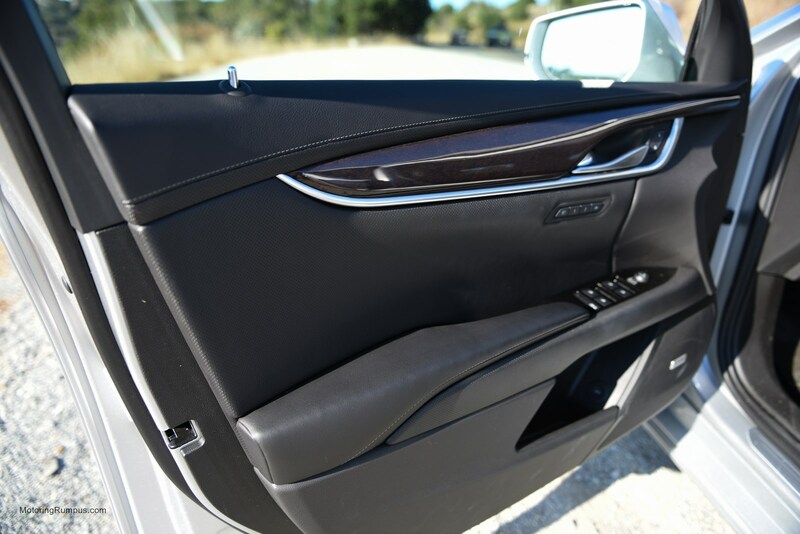 They may be useless, but they still contribute to the overall luxury feel. The XTS is a nice update from their previous cars, but it will not be attracting anyone new into the Cadillac fold. 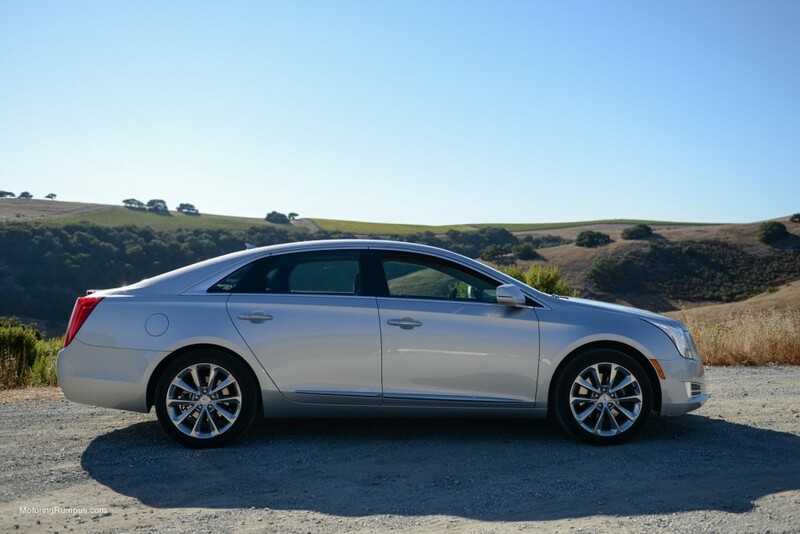 It is not a driver’s car, and buyers who want a little more performance out of a large sedan will not find what they are looking for here.